Formerly signed with EMG/Universal Music Group artist The S.O.G Crew announces release date for new single ‘Got to Believe’. The recently dubbed Indie group continues to blow fans away with new stimulating material. Their music has created a totally new genre they call ’cause’ music. It is a wonderful collaboration of hip-hop, west coast, down south, pop, rock, and R&B sounds mixed with influential lyric’s that make you feel something. 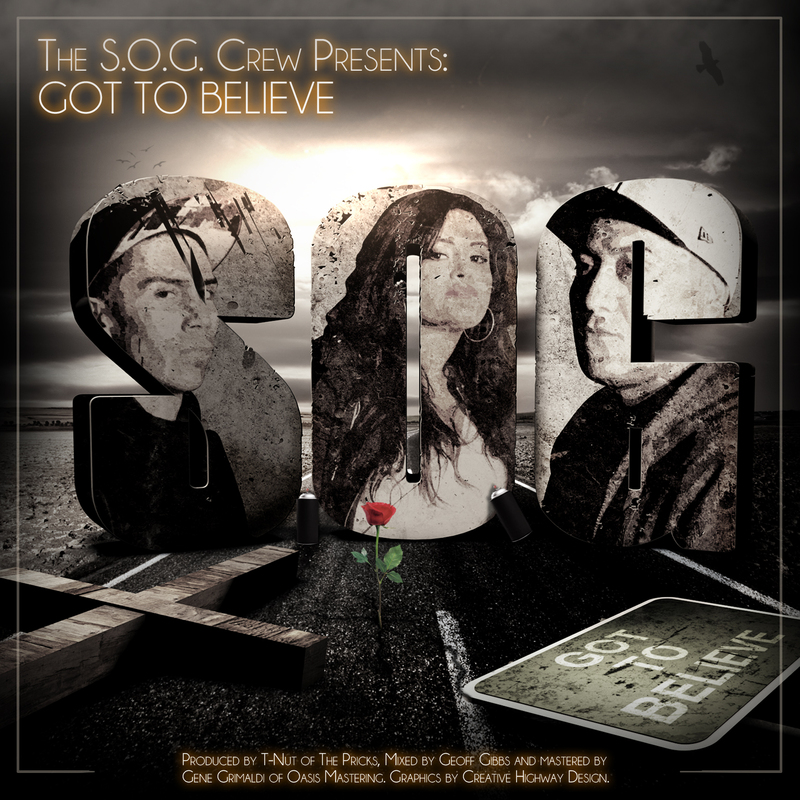 The S.O.G Crew’s very own Dr. “Robert “Battle Ax” Ornelas will celebrate the “Got to Believe” single release on his birthday December 21, 2012. The party will be held at a venue in downtown L.A that has yet to be announced.